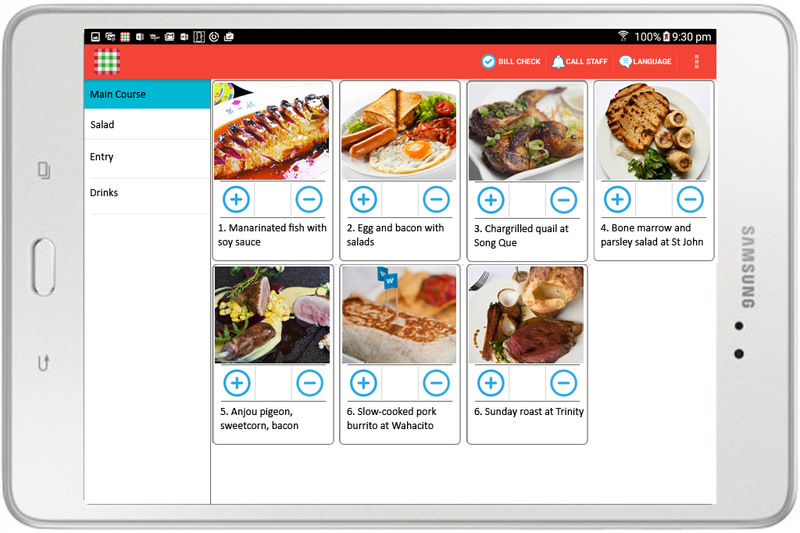 This Android tablet app works similar to McDonald’s self-service kiosk, customers can order meals directly from their table without any assistance from staff. The POS system connects cash drawer, receipt printer, kitchen printer together, allows staff to quickly make an order for the customers and calculate the bill. Offline system: Before the offline system is built, all other devices including Android Tablet Self Ordering system, Android Mobile Staff Ordering system all directly talk to the remote cloud server. Now they talk to the POS system in a LAN environment. 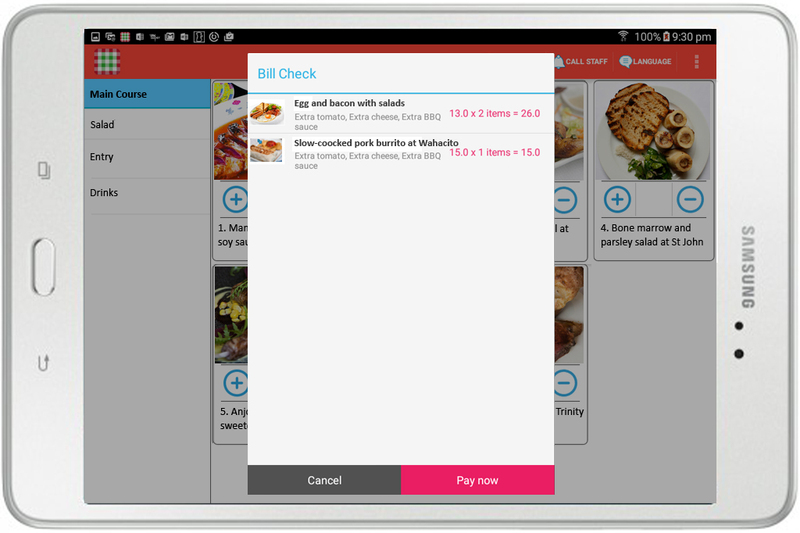 The POS system acts like a server and all other Android units act as clients. So our whole system will still work even the remote server is down or WAN connectivity is lost. Once the connection is retrieved. All local data will be synchronized to the remote sever.